I am currently revisiting this book because it’s in production as an audio book, beautifully read by Suzan Lynn Lorraine. I was wary at first as I re-read the book, fearful that I’d find nothing but flaws. However, as a reader and not the writer, I was delighted to find that I still like the book and that it still packs an emotional punch. I am very proud of the book and the way it deals with some sensitive subjects. I also think my decision to include humour in the story was the right one because it adds balance and credibility to the characters. Sam’s Song is the story of a woman coming to terms with her violent past while looking forward to a brighter future. The book combines mystery, romance and humour and lays the foundation for the series. As I write this review I’m writing Ripper, book four in the series, and it’s interesting for me to see how Sam has developed as a person over the course of the four books. 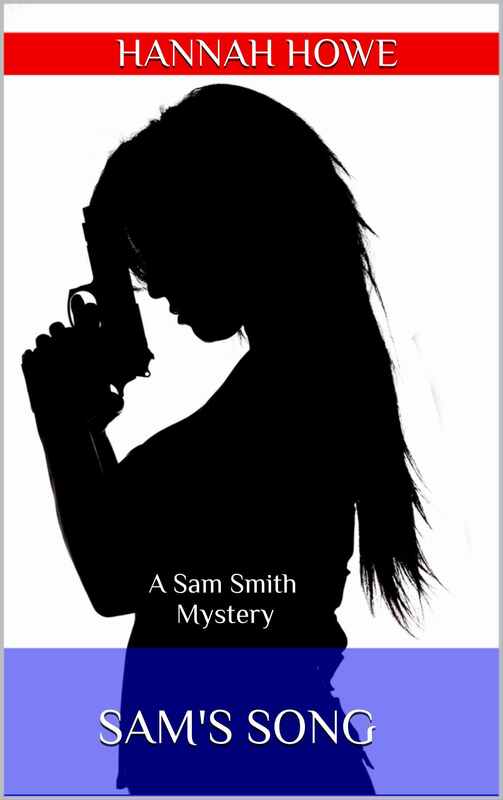 The Sam Smith Mystery Series is essentially about Sam’s journey through life and if you decide to join her on that journey I hope you enjoy the ride.